Times are changing. The public is consuming information in new and different ways. With these changes, human connection and face-to-face conversations are increasingly effective at influencing opinions. 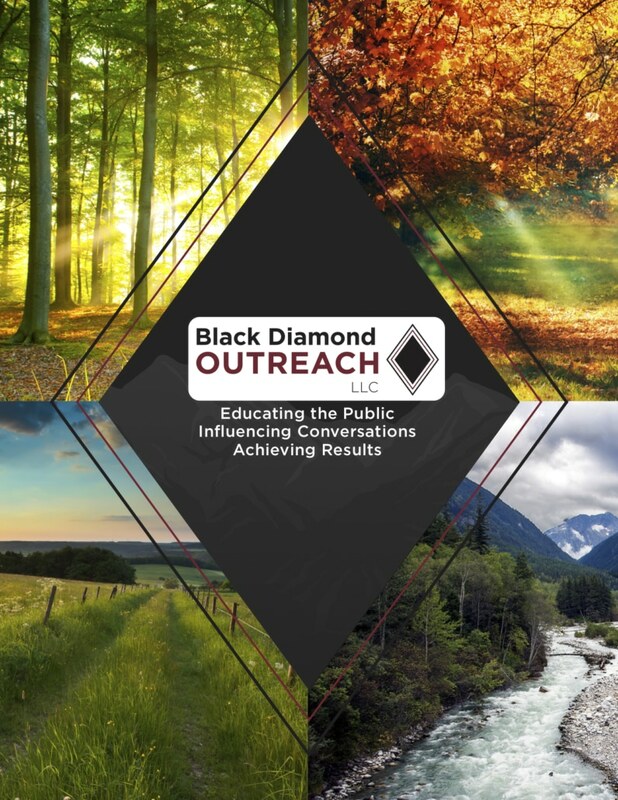 Black Diamond Outreach (BDO) was founded on the belief that actual persuasion happens when real people talk to each other. Technology has accelerated the pace at which companies and organizations need to react to current affairs. BDO understands that our clients need a partner that can rapidly mobilize large-scale public messaging campaigns. We are experts at managing large and complex targeted outreach efforts, including door-to-door and event canvassing. Our experience and processes allow us to quickly scale programs according to our clients’ needs. We develop and execute winning communications strategies for political and non-political campaigns. BDO will compliment your project or campaign team by providing the expertise to leverage the power of person-to-person dialogue for the effective delivery of your messages. BDO’s partners, Jason Brubaker and Mike O’Connell, have led field operations for many candidate and issue campaigns, overseen national fundraising canvasses, as well as provided a unique perspective to corporate community outreach projects. Our team brings decades of experience and unique skills to every one of our clients’ projects. At BDO, we recognize that every campaign, big or small, local or statewide, is unique and challenging. We provide well-organized campaign teams capable of managing all of your project’s complexities, ensuring smooth operations and increasing your chances of success. Our clients appreciate the wealth of knowledge that BDO’s leadership team brings to every project. We excel at field organizing, canvass directing, managing large-scale volunteer-driven campaigns, leading large and small nonprofit organizations and labor unions, as well as running municipal, legislative, and statewide campaigns. When you hire BDO to run your field campaign, you get a company that specializes in grassroots and grasstops person-to-person voter outreach, education, and persuasion. Identify target audiences, informed by strategy and data, who need to hear your message, including multicultural, organized labor, and elected officials, among other entities. Consult on messaging, data collection, individual interaction with your target audience, and develop general and specific outreach strategies. Execute professional door-to-door voter identification and education operations. Collect data from outreach and door-to-door canvassing utilizing state- of-the-art technology to provide actionable information to clients. Fully integrate the field program into all the other elements of your project to maximize efficiency and likelihood of success. BDO prides itself on real-time quality reporting on all of our outreach projects. These reports enable our clients to make decisions and refine campaign strategies and tactics. For our door-to-door canvassing operations, we provide daily reports outlining the number of contacts, information on the conversation, and number of those moved with additional information. No two projects are alike—we customize our reports to fit the needs and desires of our clients. This real-time information allows our clients to maximize their resources and adjust campaign tactics based on the data collected.